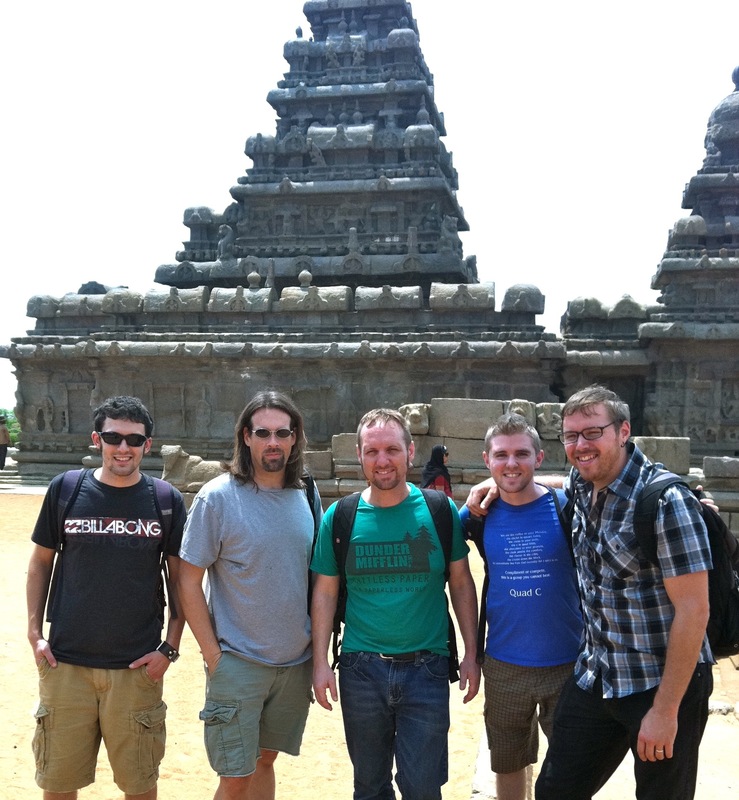 We had a day off today, and went south of Chennai to the temple at Mahabalaipuram. Thought you all might like some evidence that we’re here and doing OK ! Tomorrow, we play our last show in Chennai, before heading off to Hyderabad on the 7th.